Dry eye syndrome is considered as a multifactorial disease accompanied by increased osmolarity of the tear film1. All products of the VISMED® range have been formulated to be hypotonic in order to counteract the hyperosmolarity of tears in dry eye patients2. 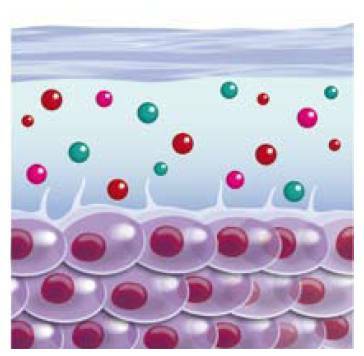 Osmolarity is the measure of solute concentration, defined as the number of osmoles of solute per litre of solution (Osml/l). 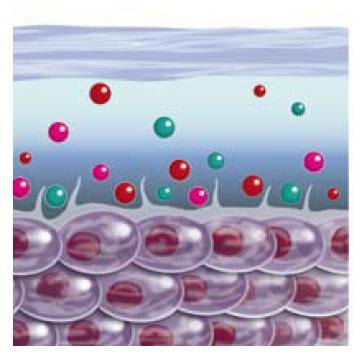 Osmolarity is a measure of the osmotic pressure exerted by a solution across a perfect semipermeable membrane e.g. in epithelium cells. The osmolarity of normal tear fluid is about 300 mOsm/l (isoosmolarity), but it can be as high as about 340 mOsm/l (hyperosmolarity) in patients with Dry Eye. How does the tear film become hyperosmolar? 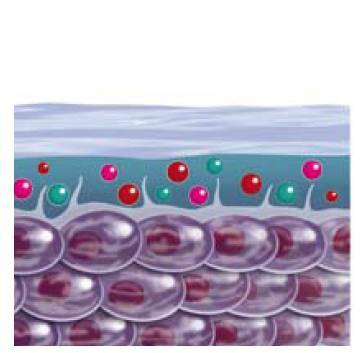 The main cause for tear hyperosmolarity is an imbalance between tear production and tear evaporation leading to an increased concentration of solutes in the tear film. It can be either a reduced tear production associated with a normal evaporation or a normal tear production associated with an increased evaporation. What is the role of the tear film hyperosmolarity in Dry Eye? 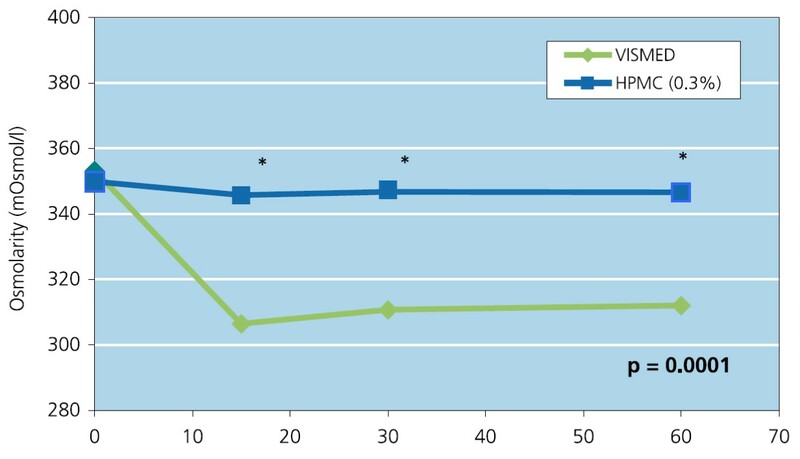 What is the benefit of VISMED® hypotonic HA eye drop formulation? 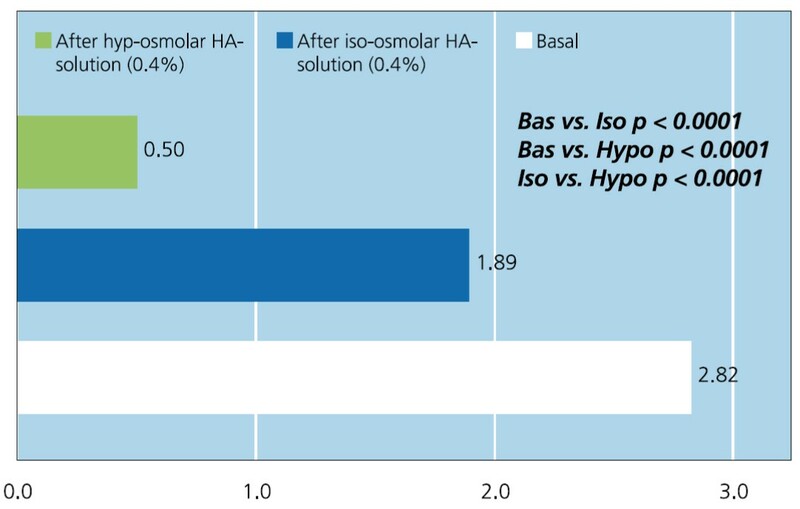 The excess of solutes and the lack of fluid of altered tears can rapidly and effectively be balanced with the use of hypotonic lubricant eye drops VISMED® which restores physiological tear film iso-osmolarity. reduced values of tear osmolarity. The Ocular Surface. DEWS Definition and Classification 2007; 5(2): 75-92. Troiano P et al. Effect of hypotonic 0.4 % hyaluronic acid drops in dry eye patients: a cross-over study. Cornea. 2008 Dec; 27 (10): 1126–30. Reddy IK et al. In: Reddy K (ed). Ocular therapeutics and drug delivery. A multidisciplinary approach. Basel: Technomic Publications, 1996: 171-211. Green K et al. Ophthalmic Res 1992; 24: 99-102. Aleo D, Bossy L. Poster presented at the ISOPT 2008.